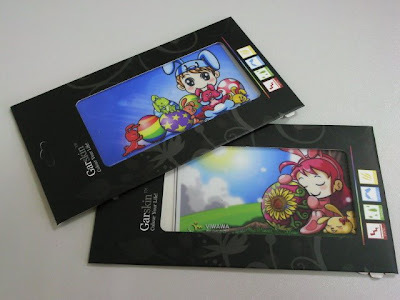 We just collected the 1st batch of our limited edition Easter Viwawa EZLink/Card sized skins, and boy do they look great! Do get them soon before it's too late!!! Those who have ordered the skins and are self collecting them from our office, you will be receiving an email from us soon on collecting instructions. Cashcards are delivered to your address free. And thanks for supporting Viwawa!